You're getting MARRIED! You deserve to see yourself the way that your future husband sees you; as the amazing woman that he CANNOT IMAGINE spending his life without. You're getting ! You deserve to see yourself the way that your future husband sees you; as the amazing woman that he spending his life without. Send an inquiry to see if your wedding date is still open on my calendar. I buy both of you coffee and you can tell me all about what you are hoping for on your big day! 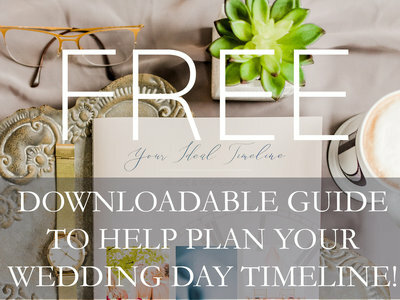 I capture your engagement session and wedding day, and all the details that you have put so much effort into, without you having to worry about the time! Your sessions are blogged within the first week of each event, and you receive a HUGE gallery to share with family and friends. You choose which images you'd like to print whether as keepsakes, wall art, or albums. for one price. No collection to choose = no stress! You’ve started looking for someone to capture the day that the two of you become a MR. & MRS., YIPPEE!!! But… you keep finding all these packages and you just cannot choose between the different collections, with all the different amounts of COVERAGE. 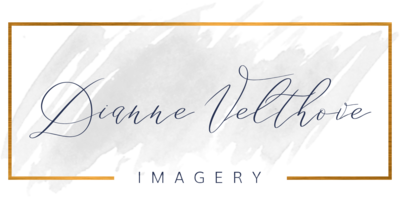 You’re not sure exactly how the day is going to play out yet, as it’s still over a year away, but you want to lock down your photographer soon before they are all booked… All you’re asking for is that your photographer HAS YOUR BACK! Especially as they will be with you even longer than you will be with your groom!!! I am taking away all of that stress by being there ALL DAY LONG for one price. No collection to choose = no stress! DOES THIS MAKE YOU EXCITED TO BECOME A DVI BRIDE? Here are my Ten Most Helpful Tips for you! Why are neutrals perfect for your engagement session?